“Digital Twin” is the term that describes a digital model of a real thing. 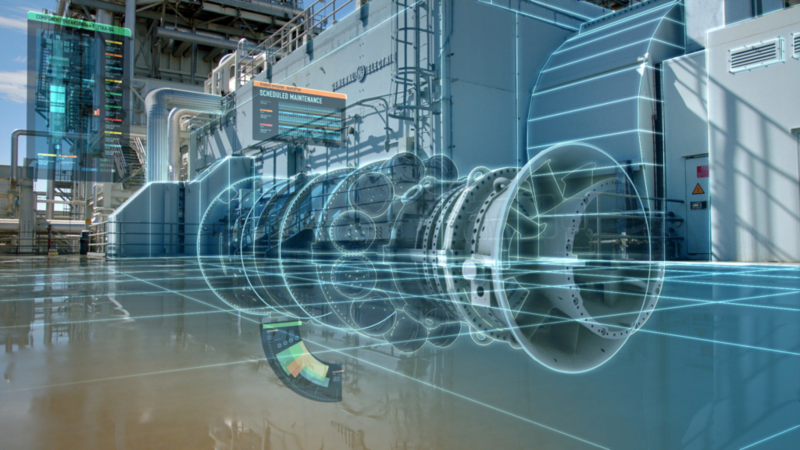 The Digital twin now encompasses IoT, BIM, AI, AR, and every manner of simulation that can exist in a computer. The trouble it that the Digital Twin does not actually exist. While great strides are being made to represent the Digital Twin on Blockchain as a proxy for digital value, very little is being done to secure its real world “Physical Sibling”. The physical sibling is where true value is stored – it really does exist. This is where the Integrated Engineering Blockchain Consortium comes in. The Physical Sibling is where the actual intrinsic value is stored in the physical systems and infrastructure upon which modern society utterly depends. These physical assets are what underwrite financial securities and insurance contracts upon which the money that society needs is based. Should the Physical Sibling becomes disconnected, divorced, or otherwise corrupted, this can invalidate the Digital Twin in unpredictable ways. Many example of this condition exist from the 2008 Financial Crisis, The Dot.com bust, to the current attack vectors on Blockchain applications. The following Keynote address from the 2018 Conference for Advancing Analysis and Simulation in Engineering (CAASE18) introduces the work of the Integrated Engineering Blockchain Consortium. IEBC is organizing the global engineering communities in infrastructure, energy, transportation, manufacturing and construction using a novel application of Blockchain technology with the intention of securing intrinsic value of the physical sibling for the benefit of the entire blockchain ecosystem. The presentation concludes with a short discussion of macroeconomics where a token that stores value in infrastructure upon which everyone depends may, in fact, bypass 19th Century Economic principals of consumption profits in favor of profits yielded from reduced systemic risk.